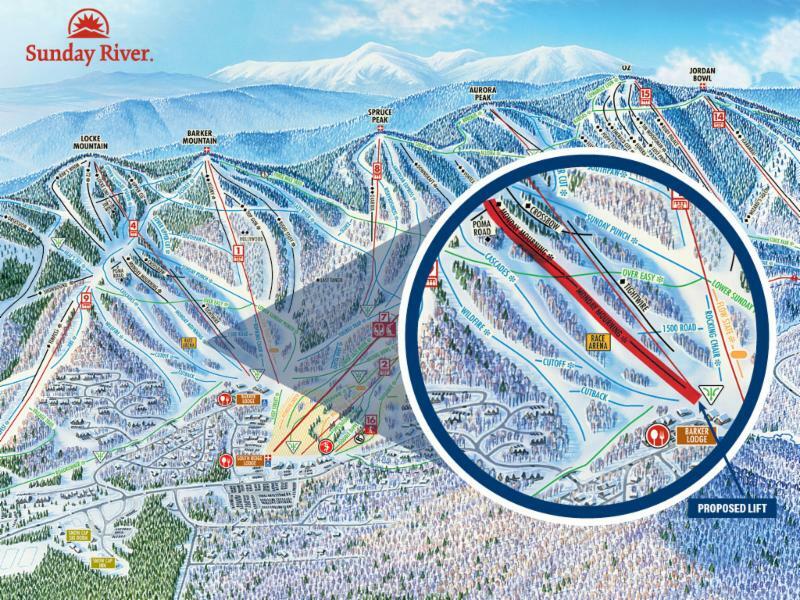 The Competition Venue Improvement Campaign is a joint effort of Gould Academy, Sunday River, and Sunday River Ski & Snowboard Club to create the premier race training venue in the Northeast. It is a major step forward for Gould and a significant improvement to race training facilities for all at Sunday River. The project includes eliminating the Over Easy trail, which currently intersects Monday Mourning. The second phase will see a surface lift installed the length of Monday Mourning. Total cost of the project is expected to be $1,000,000. Members, login (upper right corner of page) to access your special content and to renew your membership! Help SRSSC raise funds for the Surface lift ! Make your donation today below . We're here to provide fun and support for the Sunday River Ski and Snowboard community! Come see all we have to offer! Our mission is to provide value to our members and to the programs we support. We help give young athletes of all ages, abilities, and commitment levels the opportunity to enjoy and pursue excellence in alpine and freestyle skiing, and snowboarding. We do this in the spirit of volunteerism and a sense of community. We provide both financial and human resources, to improve the overall experience of the athletes engaged in competitive training programs at Sunday River Ski Resort.